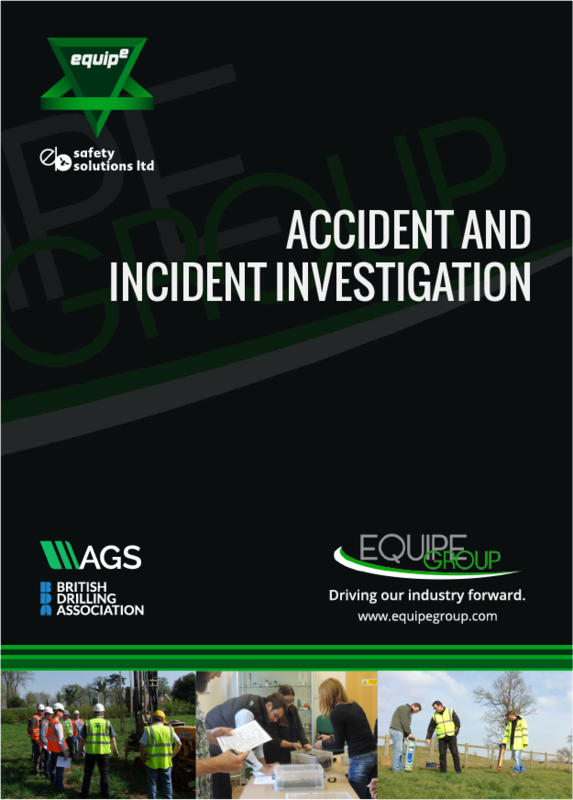 This one day course will provide directors, managers, supervisors and health and safety professionals with the necessary tools to investigate incidents and accidents, develop investigation and investigative techniques and draw conclusions. The course will also explain in detail why the recording and investigation of accidents and incidents is invaluable to developing and sustaining a health and safety conscious work environment to ensure maximum staff safety and reduce 'lost time' accidents. Why should we investigate incidents and accidents? The course looks at: the reasons for carrying out a thorough incident and accident investigation; the importance of adequately capturing relevant information; sifting potential conflicts in the information provided by witnesses and victims; understand how environmental, organisational, job and personality factors influence behaviours and accidents; interviewing techniques to distil essential truths; taking accurate statements; identifying immediate and underlying causes and identifying and proposing effective actions. £245 + VAT per delegate.